"We are an UI&UX design company which believe that everything which affects an end user is part of the design process. Our user-centeric design process solves difficult problems through user research, expert analysis, prototyping, a collaborative design with stakeholders and users. In nutshell, we are defining unforgettable customer experiences. 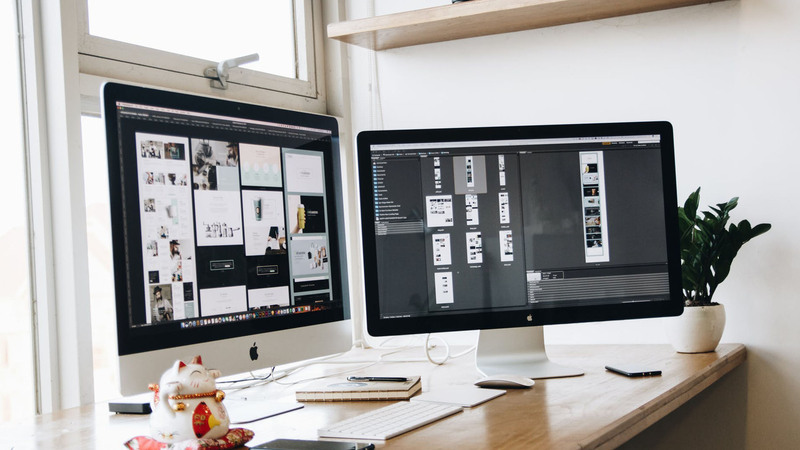 We dig deep to find solutions that work for our clients’ specific situations, and we do that by creating user interfaces that are clean, intuitive, expandable, and friendly." "In the world where everything is digitally connected, the only effective way to reach the customers is to own a website which reflects the business and service of the Company. 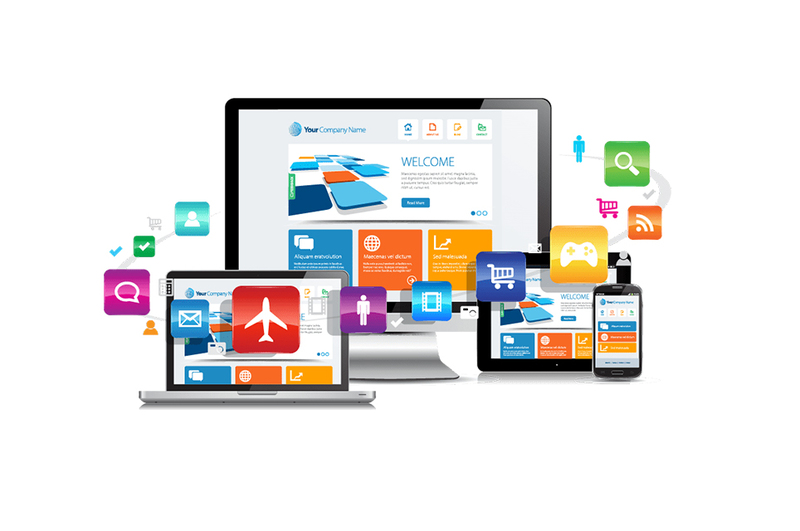 Rajagiri Information Systems is the Pioneer Company which can build the excellent and mobile responsive websites. We provide you the websites with the latest technologies through which you can reach your customers. We are the best in delivering the websites with the design and technology which the customer needs." "If an entrepreneur thinks people are still opening their laptops for visiting websites and Applications? they are wrong. Smartphones have easily replaced the Laptops and computers today. 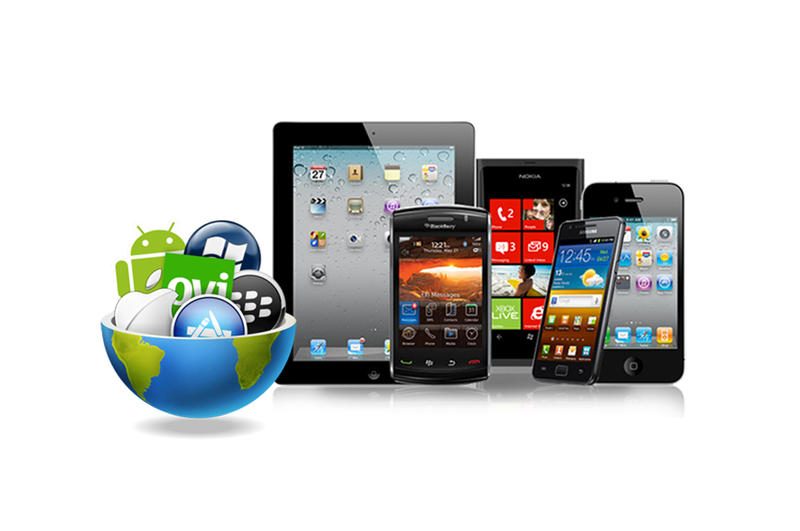 The comfort and power which smartphones provide to have a huge amount of Mobile Applications, allows business development in new dimension. Rajagiri Information Systems is emerging as the Best Mobile Application Development Company and have created apps with excellent technologies." "Are you excited to hear your product name as a No.1 in that particular field? Can you imagine the power when you get that name? Yes, your revenue grows higher when you get that popularity. Branding your products and services create a great awareness and it makes your products more reliable among your customers. We promote your brand and create a huge customer base for your products." 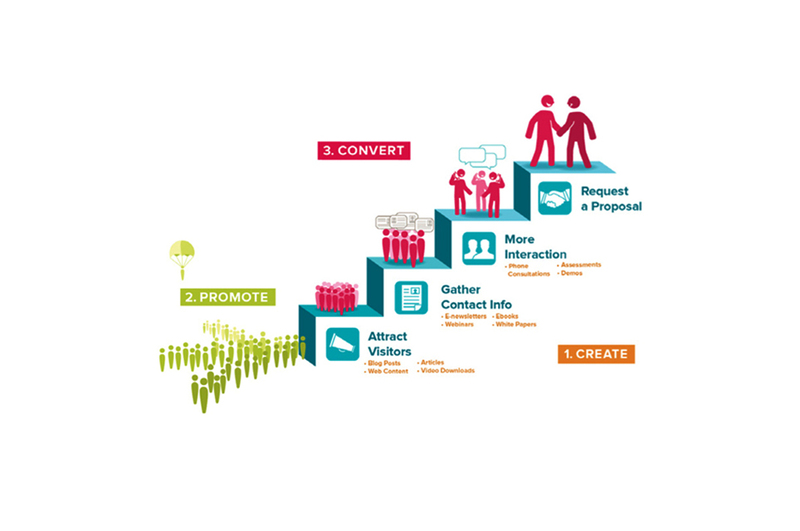 "Today, the Digital Marketing is a booming industry which most of the companies are depending. Apart from the other media, the Digital Marketing is the effective way of reaching the customers. The way in which you are presenting your brand and services in social media platforms make your sales profit high. We, the Best Social Media Marketing Company In Madurai & Coimbatore, we are here to help you promoting your brand and business in Social Media." 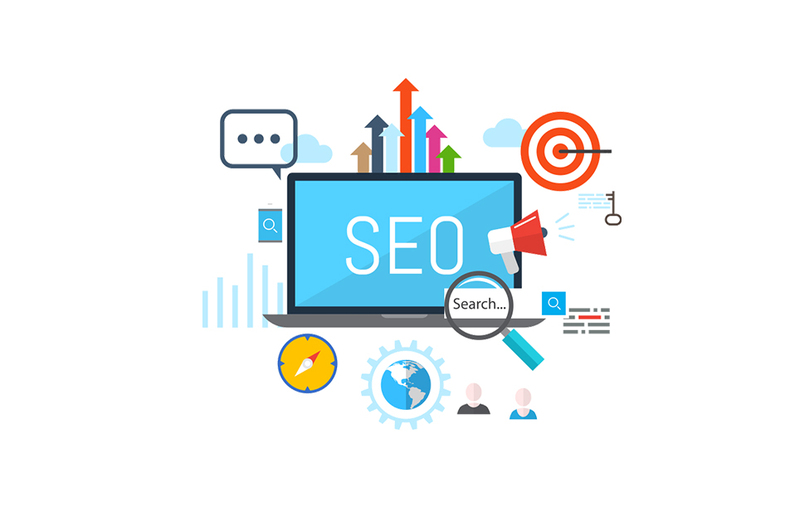 "Search Engine Optimization(SEO) is a process of making a website to rank at the first position in search engines like Google, Yahoo, Bing, etc. The reliability that is created with the first position of a search engine will make your company and products more familiar through which you can reach your customers. Rajagiri Information Systems is a pioneer and Best SEO Company In Madurai & Coimbatore which is dealing with native and foreign clients." The process of making a website to rank in the first position in search engines like Google, Yahoo, Bing, etc. A way to present and publish the brand and services through social media platforms and reach the customers. 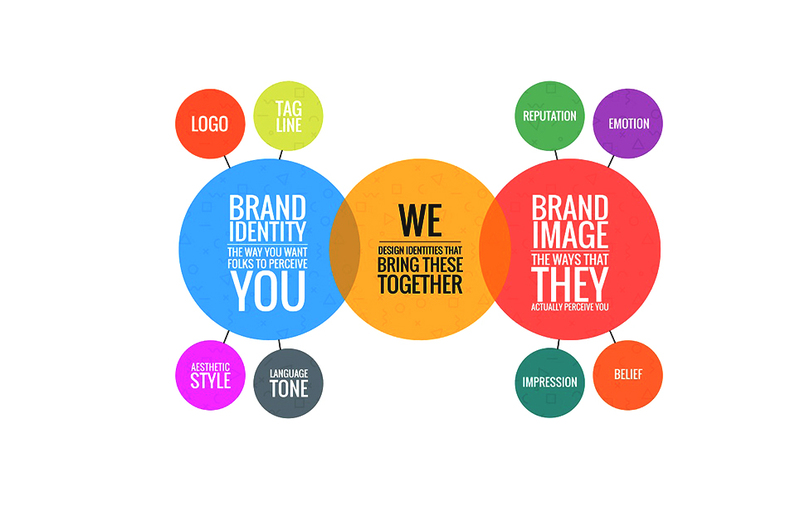 Branding your products create a great awareness and makes your products more reliable among your customers. 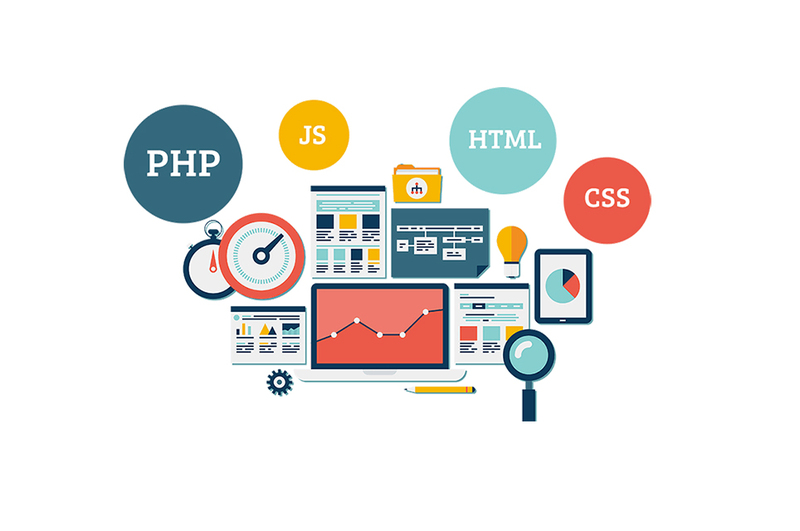 We develop a website adopting latest technologies which reflects the business and service of the Company. © 2018 Rajagiri Information Systems. All rights reserved.